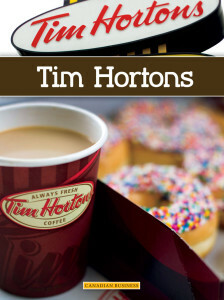 Tim Hortons Inc. is a Canadian restaurant company best known for coffee and donuts, although it does sell other beverages and food items as well. 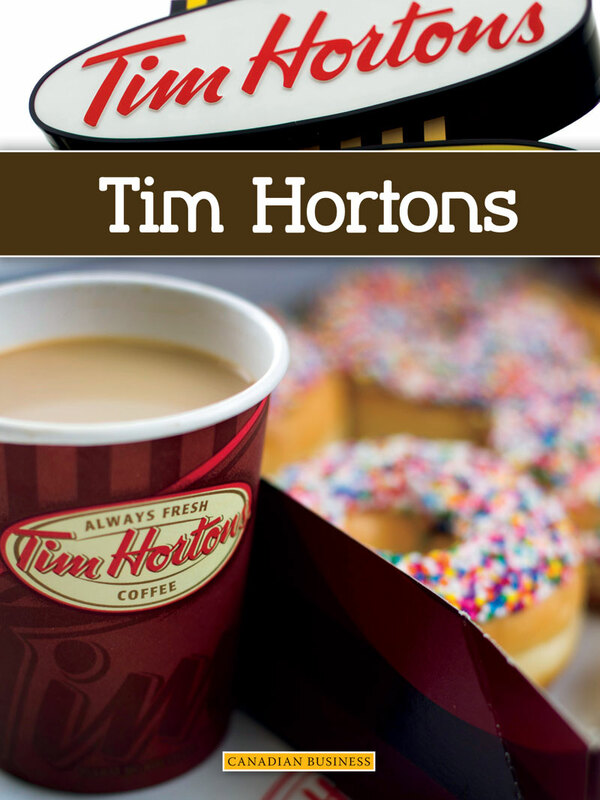 Tim Hortons is the largest fast food service business in Canada and has more than locations than McDonalds. Part of Weigl’s Canadian Business series.